In many ways, the music of Cry Babe is based on a classic indie rock sound, but there's a poignant melodic element to it that gives it a wrenching quality. Bassist Maddie Putney and drummer Rose Reinholz are in great sync, maintaining the ideal balance between punchy beats and soft melodies. As vocalist Anaïs Genevieve wails out the lyrics to “Picasso” the rich timbre of her voice adds a more romantic flair to the band’s warm instrumentals. 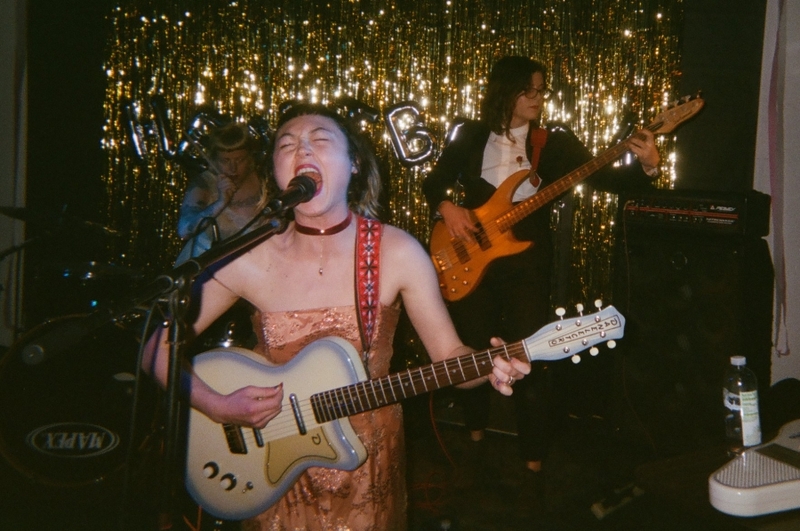 Cry Babe also incorporates a generous use of cymbals and an omnichord, subtly adding elements of synth and pushing the band’s work into the dream-pop category. You can catch them next on July 15 at Turn Turn Turn with Mere Mention and Slutty Hearts.